Gunnar is a long time technologist with years of professional experience in everything from graphic design, information technology, marketing, programming and more. Starting with a computer repair business at 12 years old, Gunnar has had a lifelong passion in all things technology. Graduating with a Bachelor of Science in Communications, he has worked with such companies and industries as World Trade Center Utah, the Utah State Attorney General’s office, the Utah World Trade Association, the oil and gas industry, and many others. 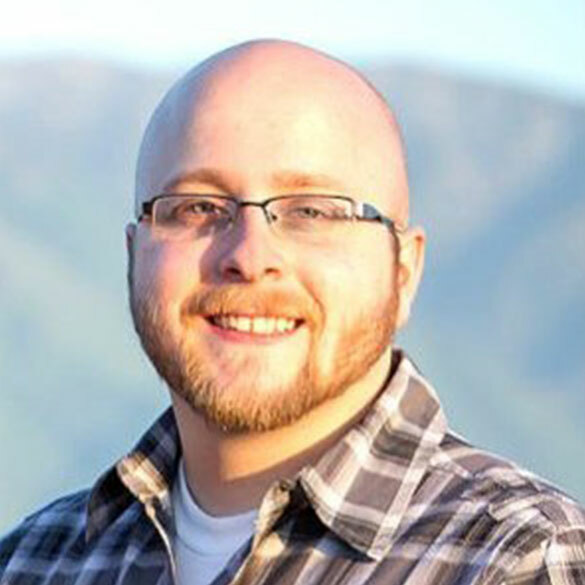 Gunnar is constantly fine tuning his skills in design, web development, marketing and SEO. As a contributing member to online coding programs, Gunnar knows the importance of continued education and is always pushing forward to learn more. Gunnar loves spending time with his wife and two year old daughter most, followed by playing with the next up and coming tech, preferably while sipping a coke zero.